Prize List | Hayes Co. 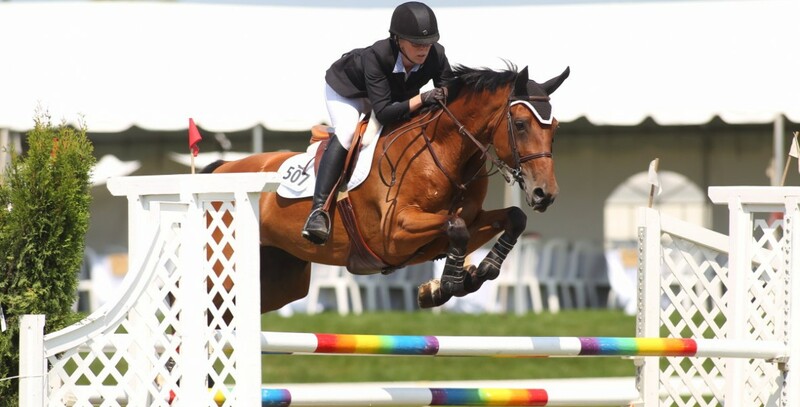 In 2012, the Orangeville Show Jumping Tournament was instantly recognized as a fun, well-managed event, with lots of social aspects including the vendors walk and the ringside VIP ospitality area. We are once again building for another great event this August; CSI2* Orangeville Show Jumping Tournament August 13-16, 2015. Our family always places horsemanship and sportsmanship first. Hayes Co., focus and commitments is to create unique events for our competitors, sponsors, and spectators of the sport. We look forward to hosting you at our events once again this year. Please find below pertinent information in relation to our events this year.